A quick bonjour/ciao/hello from Provence, France, where we are currently hanging out for this holiday week. 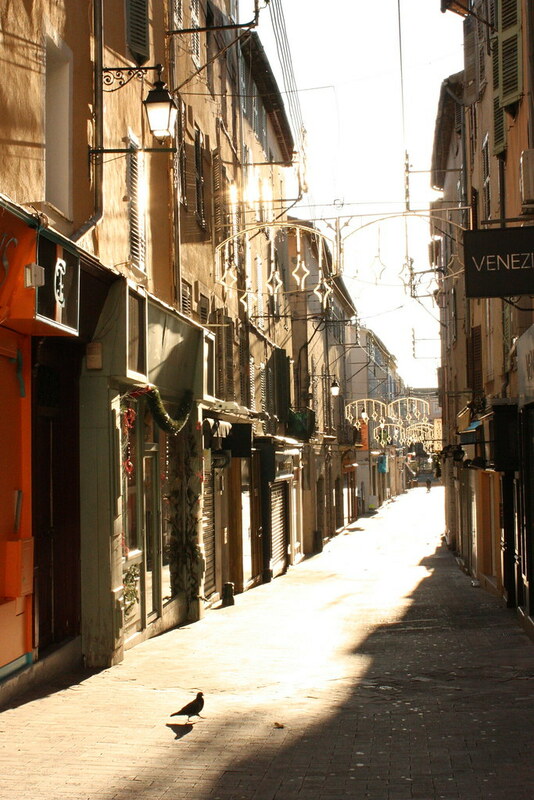 The photo above was snapped the day after Christmas in the town of Draguignan. It's hard to believe the year has almost come to a close...we still have a few more wrap-up blog posts to throw together before Saturday! So, lets start with this one: our top 10 blog posts from 2011. These were the most popular (in terms of traffic). Living in Italy: How Much Does It Cost?